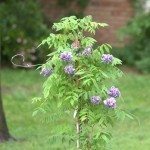 Is it possible to move a wisteria? It's only about 15 feet high, one-inch thick and struggling up a maple in shade. 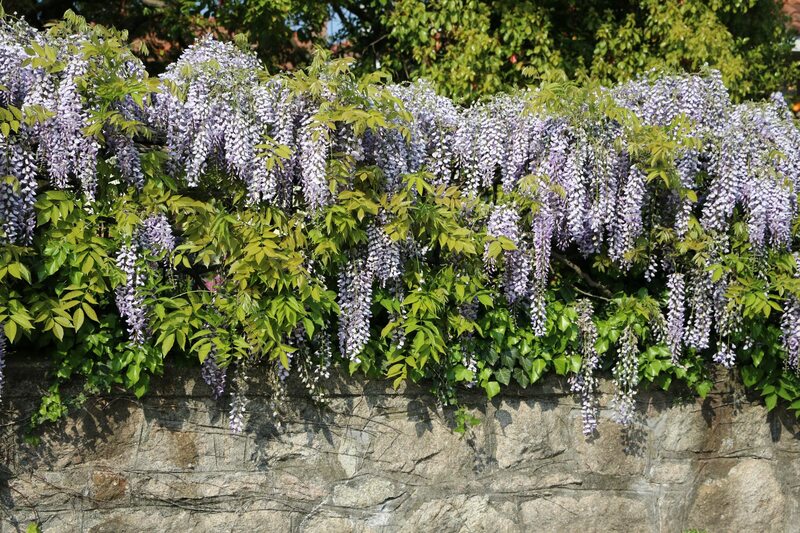 Wisterias normally do not transplant well. You can try it, but you will need to cut the plant back pretty severely in order to ensure that it survives being transplanted.